Telecom players often face competition from cable operators when it comes to offering broadband and content services. 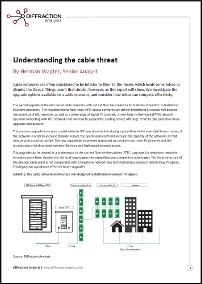 Cable networks are however often considered to be inferior to fiber-to-the-home, which leads some telcos to dismiss the threat. 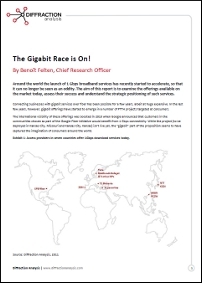 The Gigabit Race is On! The first of our reports is James Enck‘s Hong Kong’s City Telecom has the recipe to spin glass into gold. Do you want to see a successful fiber broadband utility model dissected?